The video of prostitution of Justin Bieber has become hit news. a prostitute but a member of the production team in charge of his concerts. invited 50 acquaintances and she was one of the invitees. 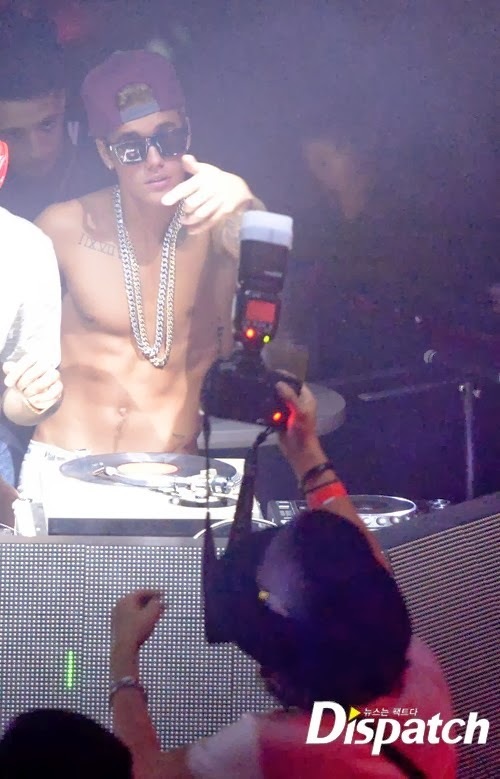 Justin Biber had a party in South Korea as well. of South Korea performed with him. a fellow singer of his management company and G-dragon in a club. His after party was also issued in the News in South Korea. The party was carried out very well without much problems. But the unpleasant news of Justin Bieber was a pity. I hope that he will get back to his best.